Noted space scientist Dr K. Sivan was appointed the new chairman of the Indian Space Research Organisation on 10th January 2018. He was also appointed secretary, department of space, and chairman of the Space Commission for three years. 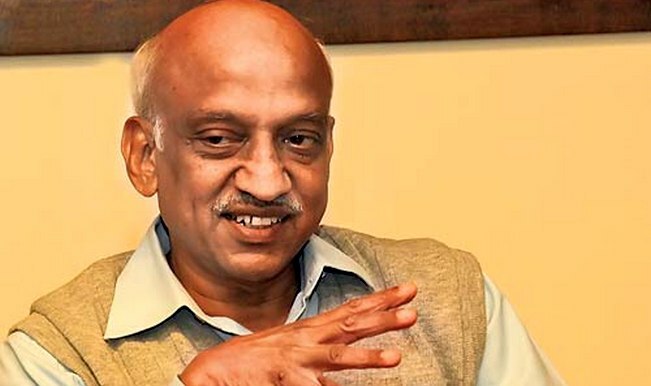 Sivan will replace current ISRO chief AS Kiran Kumar. An alumnus of the Madras Institute of Technology and the Indian Institute of Science, Bengaluru, Sivan designed SITAR, a software that ISRO uses to simulate the trajectories of the rockets and track them in real-time. He is being appointed at a time when ISRO plans to outsource building of satellites and launch vehicles to a consortium of Indian industries. Also the Space Agency is all set to begin the new calender year with the launch of 31 satellites on January 12 in its PSLV C-40.